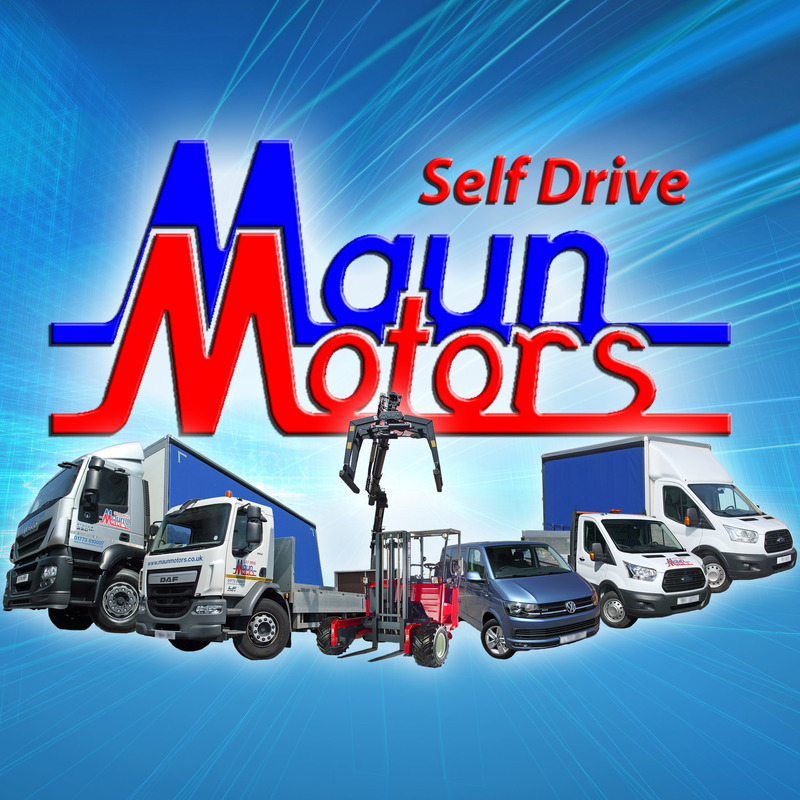 Would you like to join our team and work for Maun Motors? Check this box to receive occasional marketing emails, news & updates from us. Please be assured that the information you provided shall not be shared with, or sold to, any third parties.